This is another example of how a small investment can transform a poor family's life. 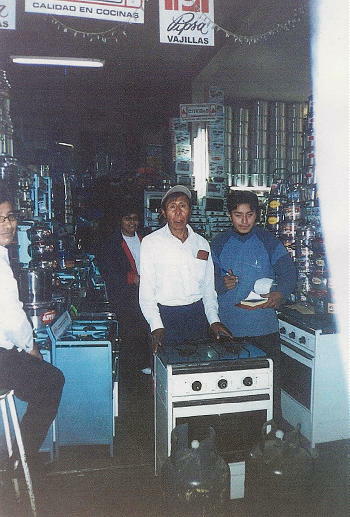 This is a success story from Peru as a result of a $300 livelihood kick-start that is providing a living for a family of ten with a sick father. All of us at LifeNets are thrilled at the marvelous outcome and the support from our donors to those on the beneficiary end who made sure that project was a success. Here are two letters of appreciation from pastors in Peru. 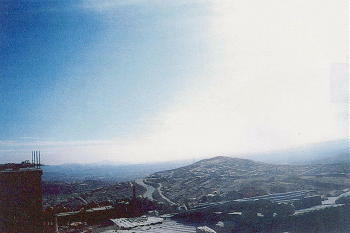 LifeNets has also provided $8000 a year in University scholarship money for Peru students since 2002. I, Wilfredo Saenz (pastor of the United Church of God in Arequipa) thank your worthy and altruistic institution for helping persons and families of limited resources. Mr. Kubik delivered to me a check for $300.00 US (three hundred and 00/100 dollars in American currency). The aforementioned amount was designated for the benefit of Mr. Luis Quispe to support his small business. Again, Mr. Quispe and I (pastor of the Church in Arequipa, Peru) thank your worthy institution, which provides for the needs of the poor people on the planet. With our sight set on Matthew 25:31-46, I ask the Eternal to bless the persons and institutions which have placed themselves at the service of their neighbors. 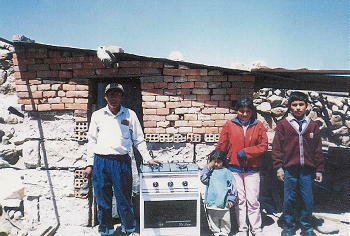 First of all, I also would like to express my gratitude for the assistance provided to the Quispe family. 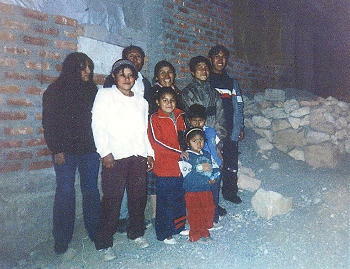 They are a family of ten who used to live in extreme poverty due to Mr. Luis Quispe's illness. He suffers from Mucocutaneous leishmaniasis and is under treatment. As a consequence of his disease his nose and mouth were affected and nobody wanted to be close to him, much less work with him. He and his family had to move to an area away from the main city where they started to build a house with the help of some brethren. 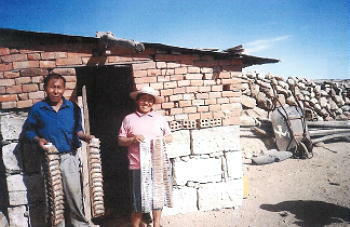 The family decided to start his own business and with the money you sent were able to do it. 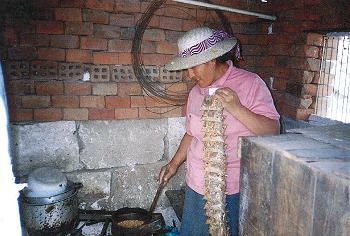 They know how to prepare a mixture of some seeds to elaborate a popular home made drink in our country called "emoliente". They needed the capital to buy the seeds and the cook to prepare it. With the help you and LifeNets provided they now cook these seeds and put them into little plastic bags and sell them on the street market. Now, the whole family can work together and are making a living out of it. Thank you very much for giving them hope and dignity to these hard working people.